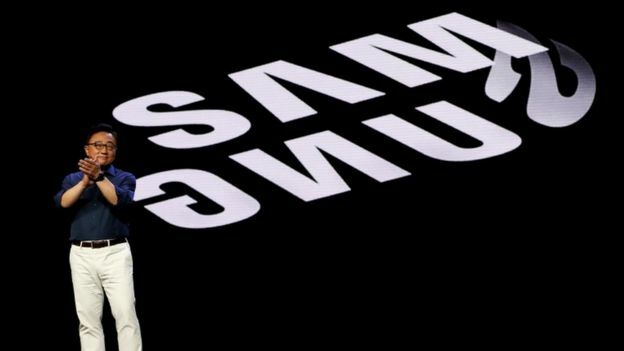 Shipments of Samsung's smartphones were 13.4% lower in the July-to-September quarter than for the same period the previous year, according to market research firm IDC. 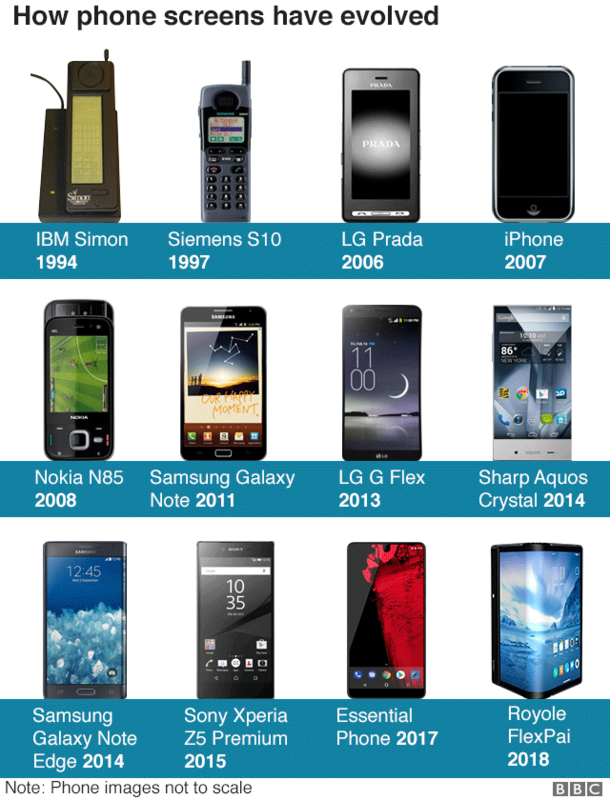 There's a reason why just about every new smartphone up until today looked the same: it worked. 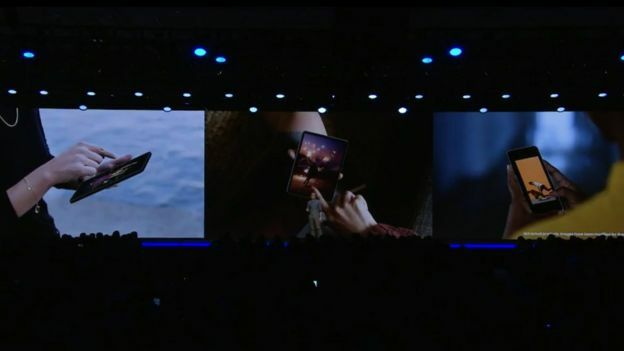 To go foldable, there's likely to be big trade-offs on price, screen quality and perhaps weight - the device Samsung teased today did look chunky. I'll hold back on a verdict until I get a chance to hold one for myself. Royole FlexPai: The California-based start-up surprised the industry when it revealed the "world's first foldable phone" last month.